Endless possibilities with Gunite Construction that provides a lifetime of enjoyment. See something you Like? Contact us! 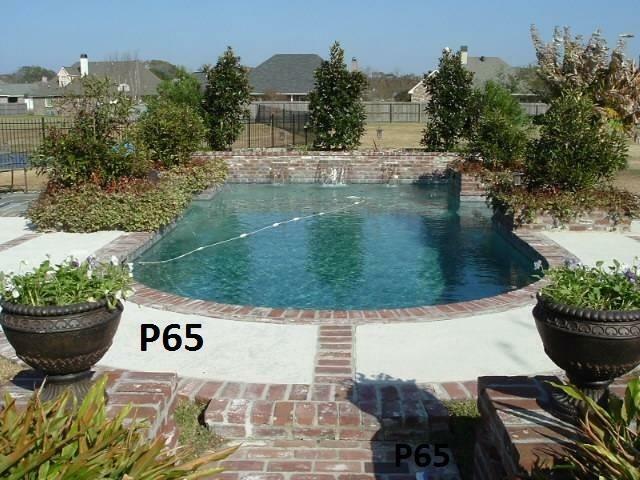 Paragon Pools Design and Construction has built a collection of pools in Louisiana, each illustrating prestige, architectural elegance, personal style, as well as enhancing homes and businesses with country club like amenities. We can handle any job from concept to completion. 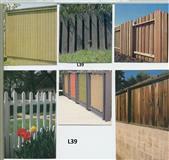 We are licensed through the Louisiana State Board of Contractors, and the Louisiana Agriculture & Forestry Commission. Adding elements of brilliance to your pool can be as easy as incorporating pool & landscape lighting, fire features, or simply a water feature providing sound with theatrics. We have the most extensive resource of knowledge available to add exciting sights, sounds, and sensations. In addition, we offer a excellent selection of energy efficient pumps, heaters, and coolers coupled with a full line of products which offer great measures of safety and low maintenance. Remember an exotic pool from Paragon Pools Design and Construction will offer the finest designs and construction techniques available thereby making your pool a modern wonder and source of pride to friends and neighbors. For the best exotic pool & landscape contractor in the region contact us at Paragon Pool Design and Construction. 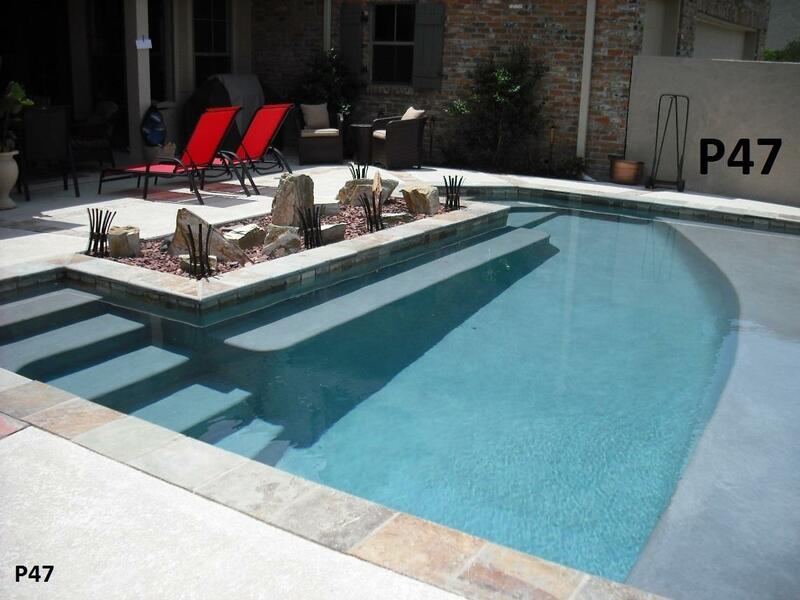 Below are a few pictures of pools that we have constructed. For a complete Renascence of pool pictures refer to our Gallery on this website and in our gallery section of our other (.com) website. The link for the (.com) website is listed at the bottom of this page and on the homepage of this site.